Same great content, but new and easier to use. Thanks! Here’s my latest video on this amazing One Queensridge Place High Rise project in Las Vegas. It’s so impressive to actually see the exquisite attention to detail in EVERY aspect of these luxury residences in the sky. There are currently 70 units available out of 219 total residences. If you’d like more information, please call me directly at 702-683-2169 or email me at Felipe@felipecrook.com. Keep coming back for more videos on Queensridge Place. 40 of these homes are in Short-Sale or pre-foreclosure. While this is a great description, it can’t give you the scale of beauty this building possesses. I was BLOWN-AWAY at the attention to detail in EVERY nook and cranny in this masterpiece. That sounds so over dramatic, but I’ve never seen anything quite like it. Even the floors are hand laid marble mosaics made by a Greek family that took five years to make! It’s like you’re transported into an old European castle with all of the modern conveniences a discerning resident expects. Take a look at this great article about one-queensridge-place-article. Another feature worth noting is the privacy factor. There are no hallways in these two towers except for the first floor. Each unit has a private elevator going directly to their unit which is only accessible with a key. If you want to escape the world and retreat to your own sanctuary, One Queensridge Place is the answer to your desires. 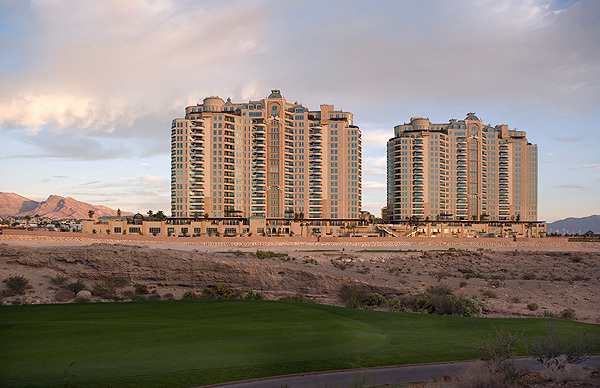 Away from the hustle and bustle of the strip, these buildings sit on a golf course near the master planned Del-Web community of Summerlin on the west side of Las Vegas. Here are some pictures of the property. I saw this today and thought it was “cute”. A little sad that this video has happened to thousands of people. Certain price ranges and areas are getting multiple offers because they are priced so low. This has been a strategy with the banks regarding their properties. They price properties so low that it creates an un-official auction which then drives up the price. I called a listing agent for a foreclosure and she told me she had 15 offers in on one property that had been on the market a week! There are some wonderful opportunities right now. 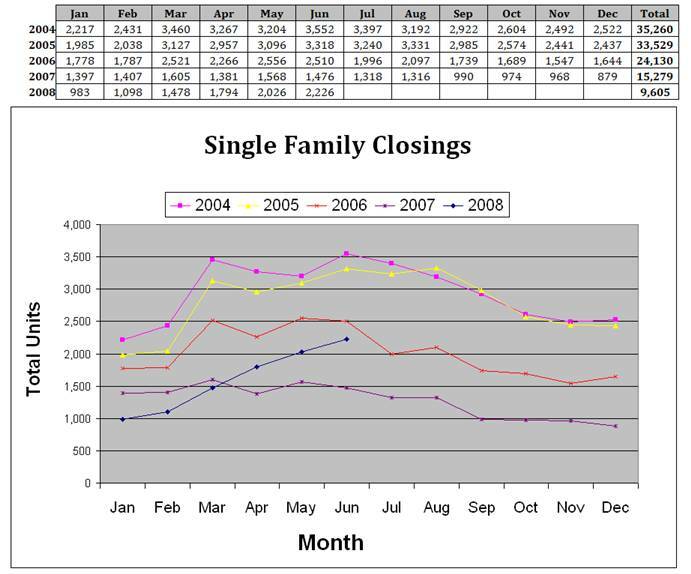 If you’d like more information on foreclosures, please contact Felipe Crook at 702-683-2169.